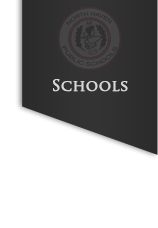 ALL MEETINGS WILL BEGIN AT 6:30 P.M. with the exception of July and August which will begin at 6:00 p.m.
All regular and special meetings of the Board shall be open to the public. Because the Board desires to hear the viewpoints of citizens throughout the district, it shall offer suitable time at all meetings for citizens to be heard. 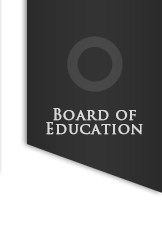 However, Board meetings are conducted for the purpose of carrying on the business of the schools and, therefore, are not public meetings but meetings held in public. Any individual recognized by the Board Chairman to speak shall give his/her name, address, the group if any that is being represented and the subject to be discussed. The presentation shall be as brief as possible, preferably no more than 3 minutes in length. The Board will not permit in public session any expression of personal complaint about school personnel nor against any person connected with the school system, including students. Persons with complaints regarding personnel should speak with the Superintendent of Schools as a means of bringing concerns for consideration anddisposition. Speakers will not be permitted to make defamatory comments or use abusive or vulgar language. Speakers will be advised that comments must be limited to items which directly relate to the school district. The Chairman of the Board will maintain the prerogative to discontinue any presentation which violates any of the public participation guidelines. Please note that the Public Comment provision on the agenda provides for comments on school related issues and is not a question and answer session. Individuals looking for answers to their questions should contact the Superintendent's office. 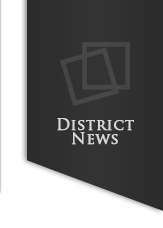 The district has made a concerted effort to identify and remove students and families who are falsifying residency papers for the sole purpose of obtaining school accommodations. 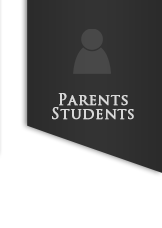 Any assistance we receive in identifying students is appreciated and will be kept confidential. Please provide any information that you feel would assist us in identification of these students by writing to North Haven Board of Education, 5 Linsley Street, North Haven, Connecticut 06473.